Leo Selivan recently gave a great talk at the on-line Virtual Round Table on using Quizlet and he got me hooked again. Check that out HERE. For examples of how I am using Quizlet, perhaps the best idea is to visit a page where my students find their instructions. To do that and to try it out, click HERE for my STI2D e-book project. 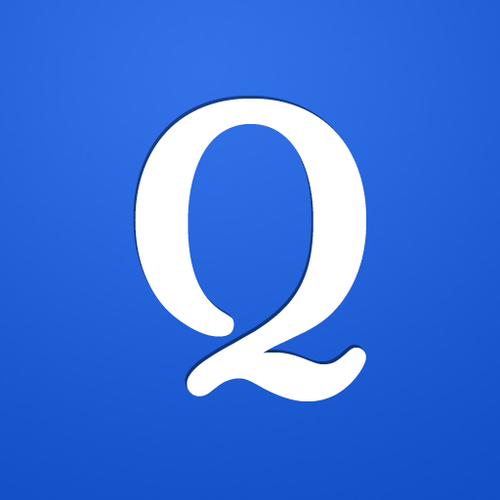 There are many games you can play with Quizlet. My favourites are Scatter and if you are competitive, you will enjoy Space Race. As a teacher, I can see in my account who has been working on which vocabulary lists of mine. Scores are given to the players and they can beat themselves and each other in on-line challenges. I have chosen to take the paying version of Quizlet because I wanted to have the Voice function. I wanted my students to hear what the words sounded like and not just rely on the written form. That was my personal choice.